Oh yes we did! Two of our most popular designs are now available to protect your iPad. Pad the iPad. This new protective case for the iPad is a cool cover that brings originality and personality to devices. Perfect for iPad lovers, these hard cases help safeguard iPads from scratches and damage. 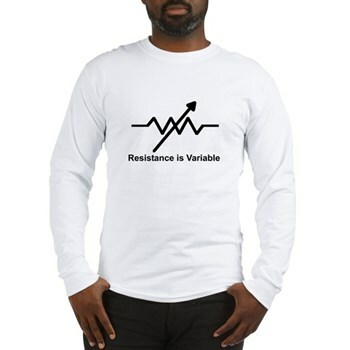 Choose from "Get Rectified" or "Resistance is Variable" in the Geek Fun section at Omni Mega Global Media's online store.